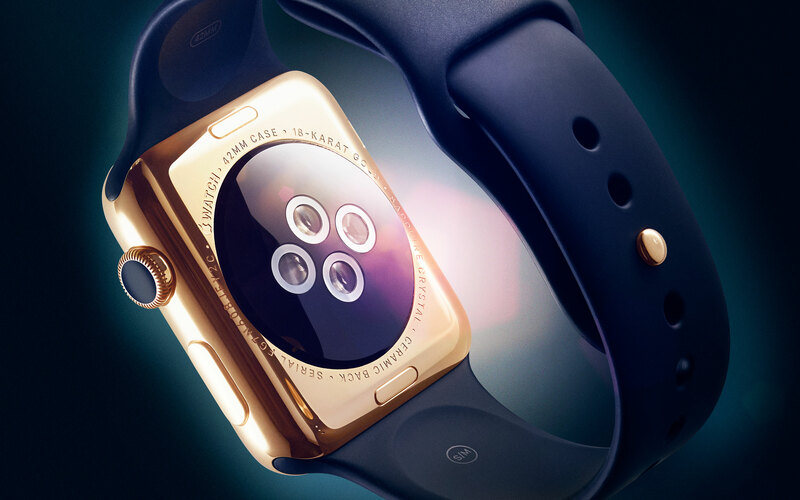 Tuesday, Apple has released a second beta of the forthcoming WatchOS 2 software update to its registered developers. 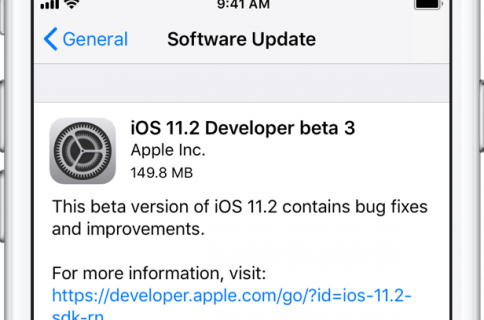 Alongside the new beta firmware for the 38mm and 42mm Apple Watch models, Apple has also released an updated version of iOS 9 Developer Preview which now carries a build number of 13A4280e. 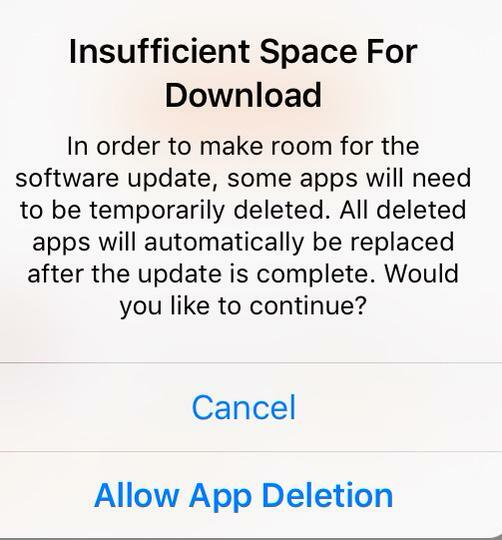 App Deletion—iOS 9 now offers to temporarily delete apps to make room for software updates. 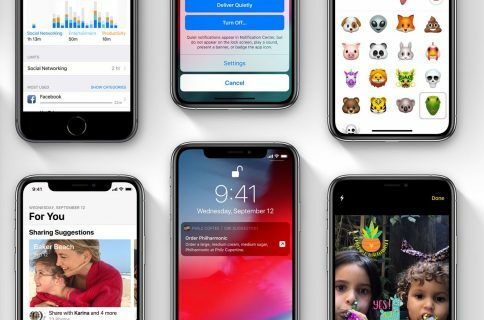 Once an iOS software update is complete, any deleted apps, along with their settings and data, are automatically reinstated. Podcasts— Apple’s Podcasts app features a refreshed app icon, with the app itself receiving minor cosmetic changes. 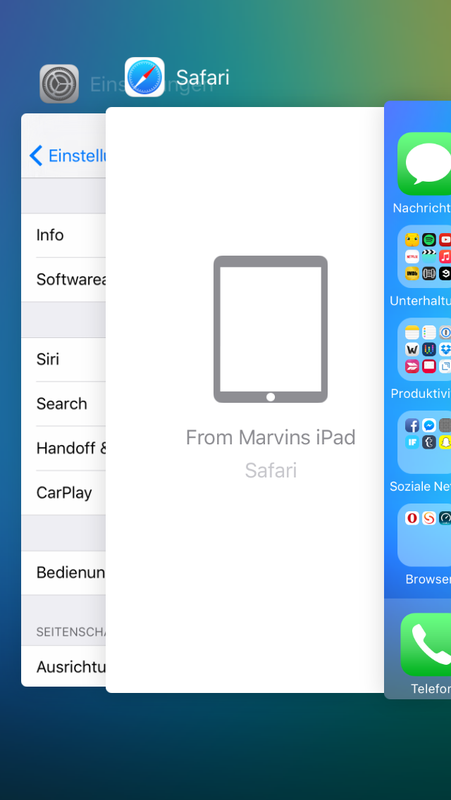 Continuity—Handoff is now available as the leftmost “card” in iOS 9’s redesigned multitasking view. The feature was unavailable in the iOS App Switcher in the first iOS 9 beta. Low Power Mode—The wording of this feature has been revised slightly. Rather than explicitly stated that Low Power Mode results in “reduced performance,” the updated text says the feature “temporarily reduces power consumption until you can fully charge your iPhone.” In addition, the new wording makes it clear that automatic downloads are disabled when this is on. 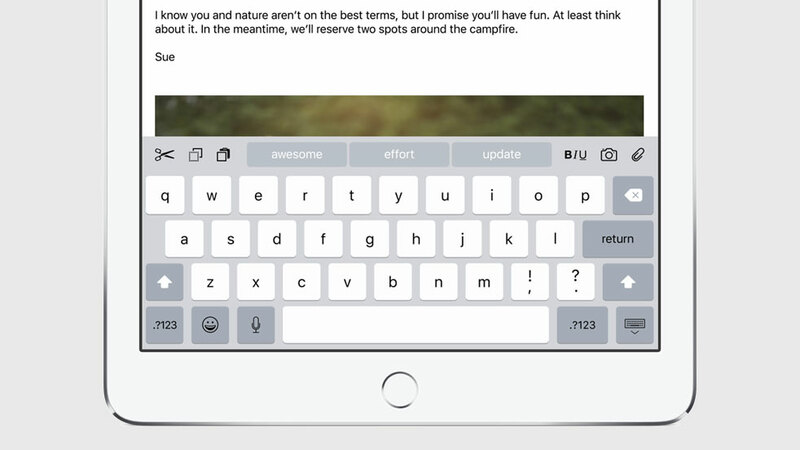 iPad keyboard—Apple’s new keyboard on the iPad now includes a new undo/redo button in place of the copy/paste buttons. Copy and paste shortcuts are still available and appear when a block of text is selected. News setting— The iCloud section in the stock Settings app now has a placeholder toggle to enable Apple News syncing. 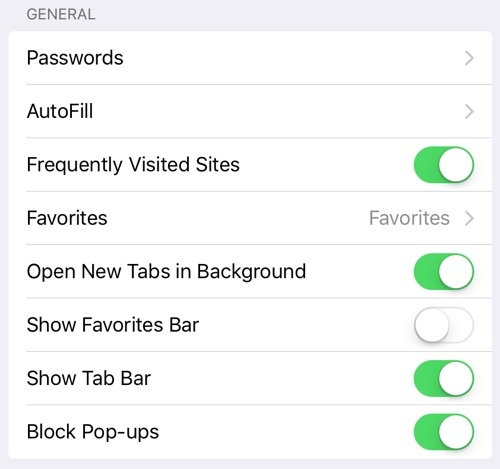 Safari—Settings > Safari now includes separate toggles for the Tab and Favorites bar. An option to enable and manage Content Blockers in Safari has been removed from the Settings app. Search—In addition to producing more results, Spotlight search in iOS 9 beta 2 now includes a section in Settings > General > Search where you can exclude specific third-party apps from search results. Apple Watch app—The companion Apple Watch app that was included as part of iOS 8.2 has been rechristened as Watch. The new watchOS 2 beta 2 can be deployed on watches that run the first beta as an over-the-air update through the Software Update feature within the Apple Watch Companion app on an iPhone running iOS 9 Developer Preview. 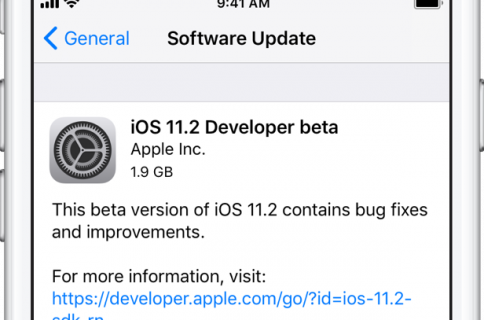 Similarly, iOS 9 beta 2 can be installed over-the-air on devices running the previous build by choosing Software Update in the General section of the Settings app. Standalone installers for watchOS beta 2 and iOS 9 beta 2 are available to members of the Apple Developer Program through the Dev Center, its portal for developers. WatchOS 2 will launch alongside iOS 9 this fall. 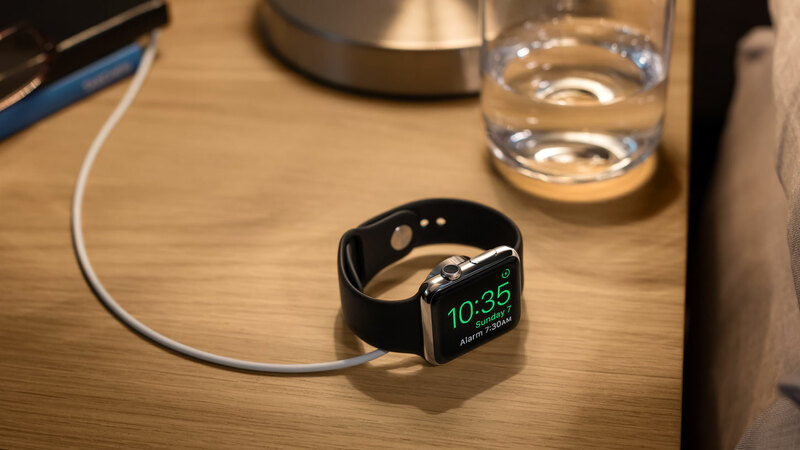 The software adds a number of features to Apple’s wearable device, including a Night mode, custom third-party Complications, two new watch faces, a Time Travel mode, an improved Music app and of course native apps that run directly on the watch hardware, access its sensors, take advantage of the Taptic Engine and more. iOS 9 is all about optimization so users should expect faster performance and an additional hour of battery life, or even more if a new Low Power Mode is used. On iPads, iOS 9 brings a much improved keyboard with a precise cursor positioning mode, an additional row of app-specific options and side-by-side apps via all-new Slide Over, Split View and Picture in Picture modes. Apps and iOS firmware updates are smaller on iOS 9 thanks to a feature called App Thinning. Other features on iOS 9 include a much-improved Notes with media attachments, bulleted lists and drawings, Maps with Transit, enhanced Mail, smarter Siri with proactivity, Spotlight recommendations, additional content sources and more. iOS 9 is capable of running on all devices that support iOS 8. In addition to new iOS 9 and watchOS 2 betas, Apple has also released a second beta of OS X El Capitan to developers, as well as Xcode 7 beta 2, OS X Server 5.0 beta 2 and Apple Configurator 2.0 beta 2.